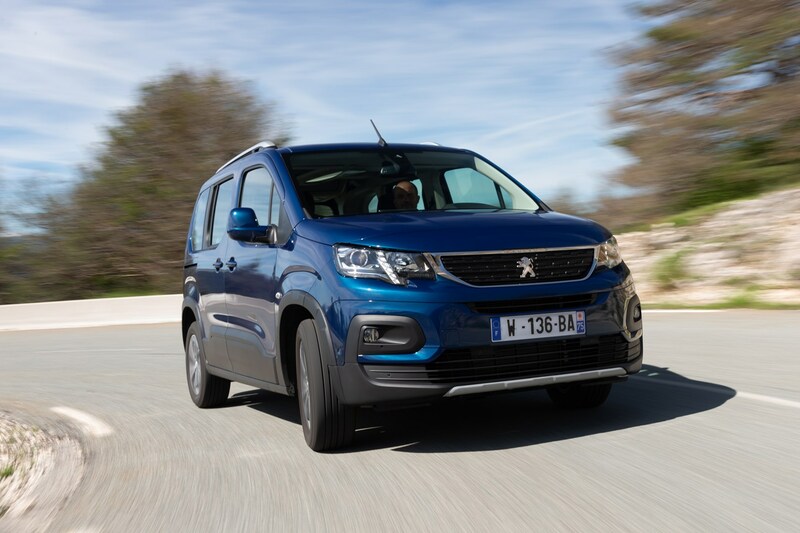 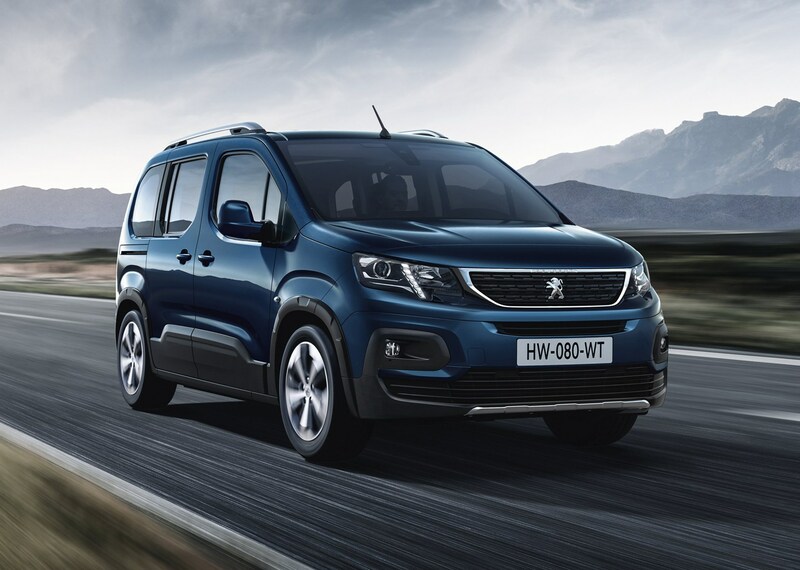 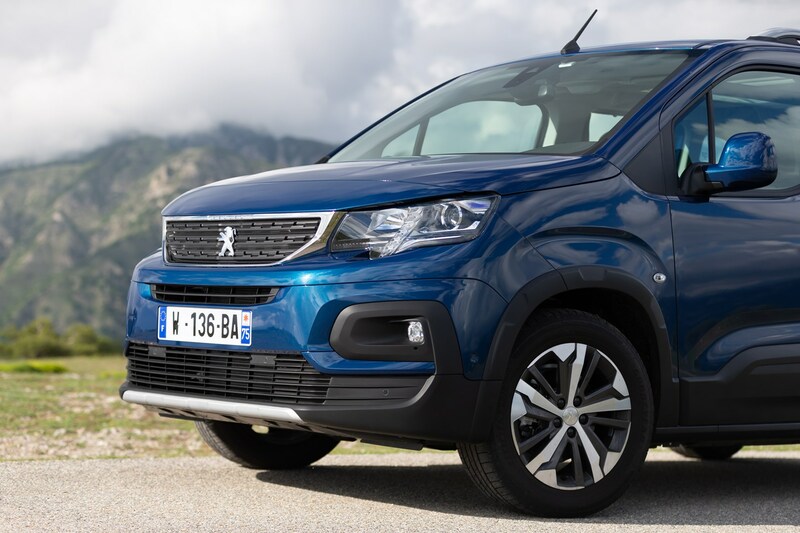 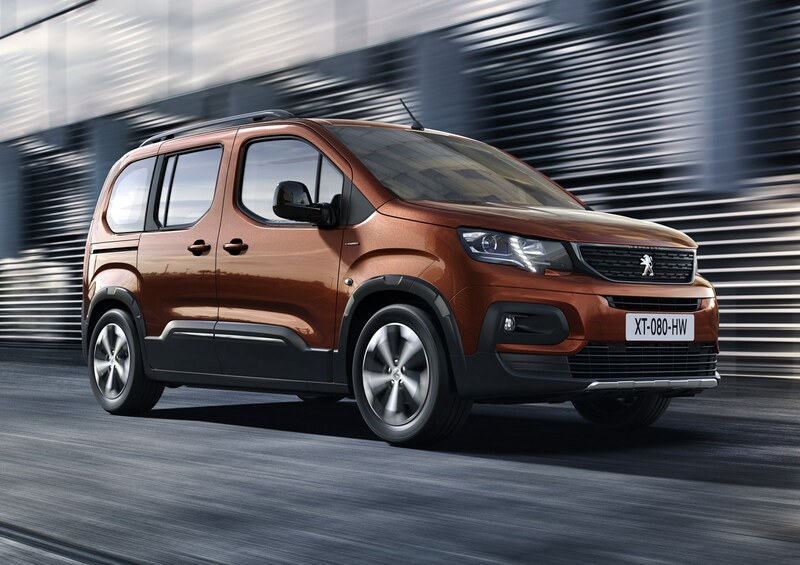 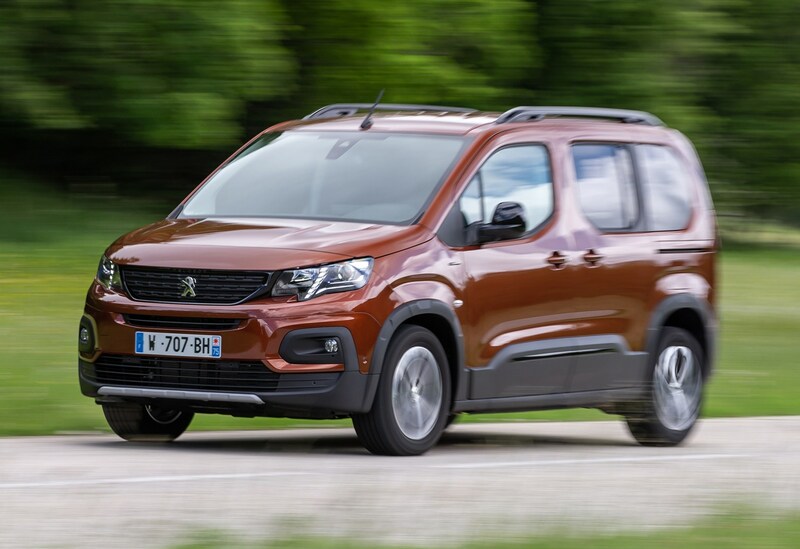 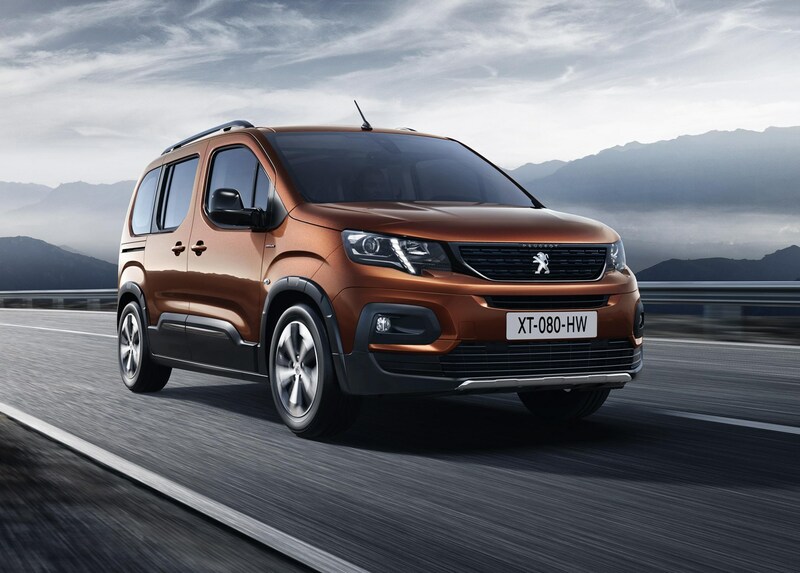 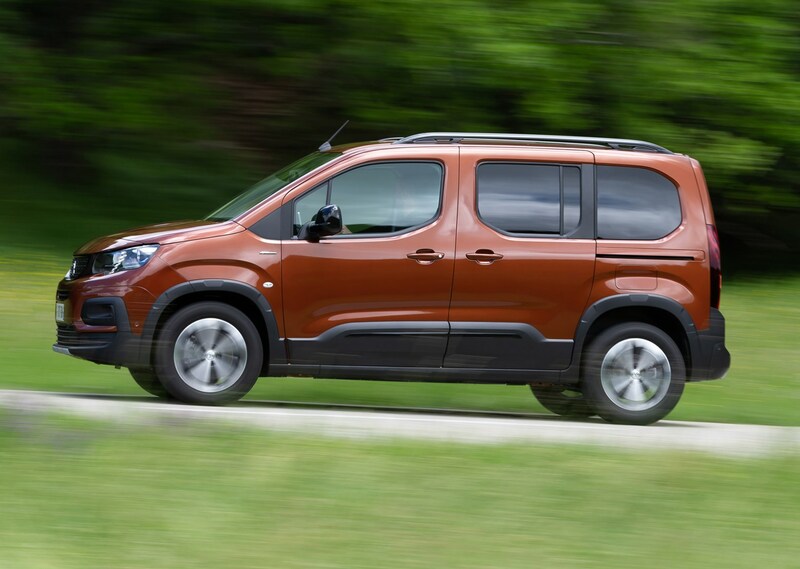 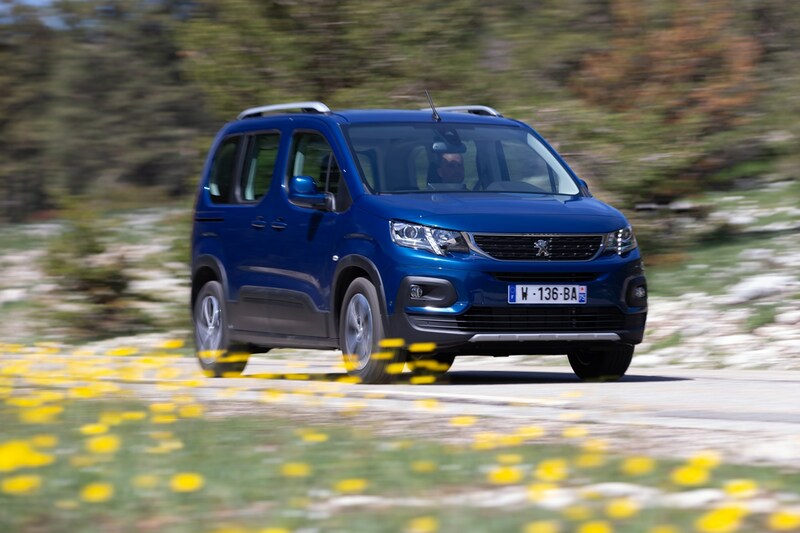 The Peugeot Rifter’s range follows the rest of the French company’s trim level structure, starting with Active and moving up to Allure and GT Line. 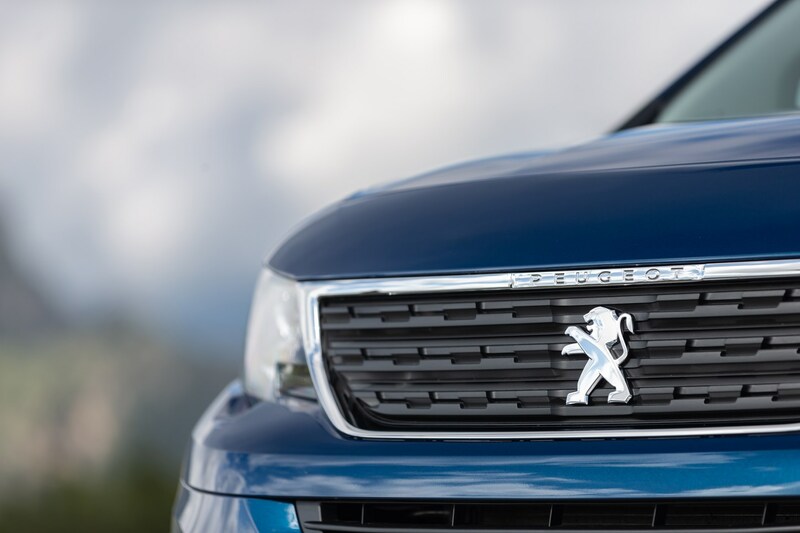 All trims are available in Standard and Long body lengths. 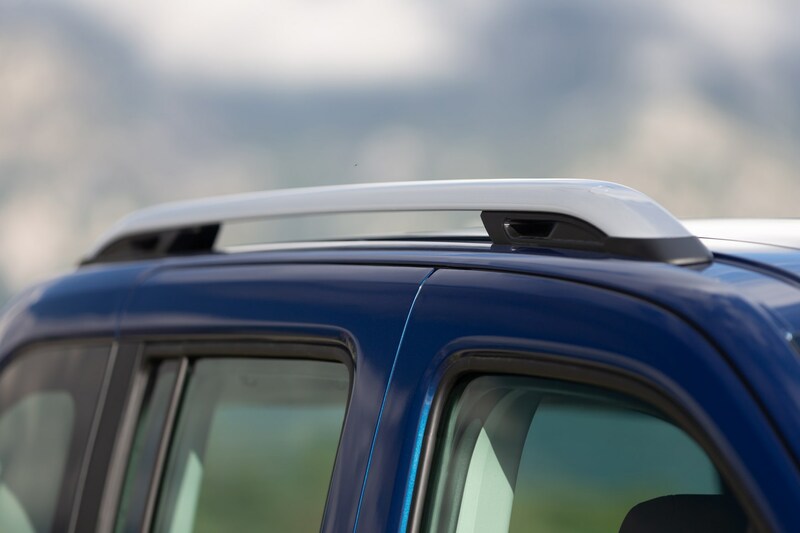 Various options are available to boost the Rifter’s kit count, with safety kit such as adaptive cruise control, blindspot monitoring, lane-keep assist and speed limit recognition there to up the safety equipment list. 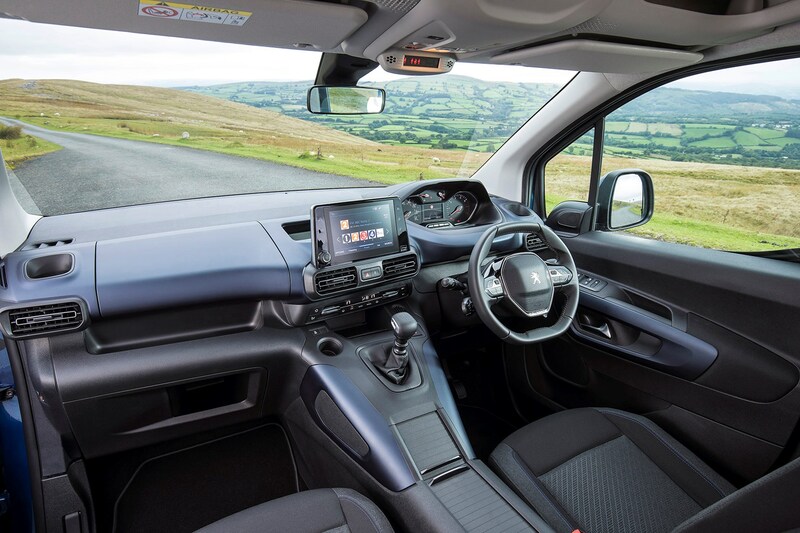 A reversing camera is available to make manoeuvring easier, while a full self-parking system is also on the options list. 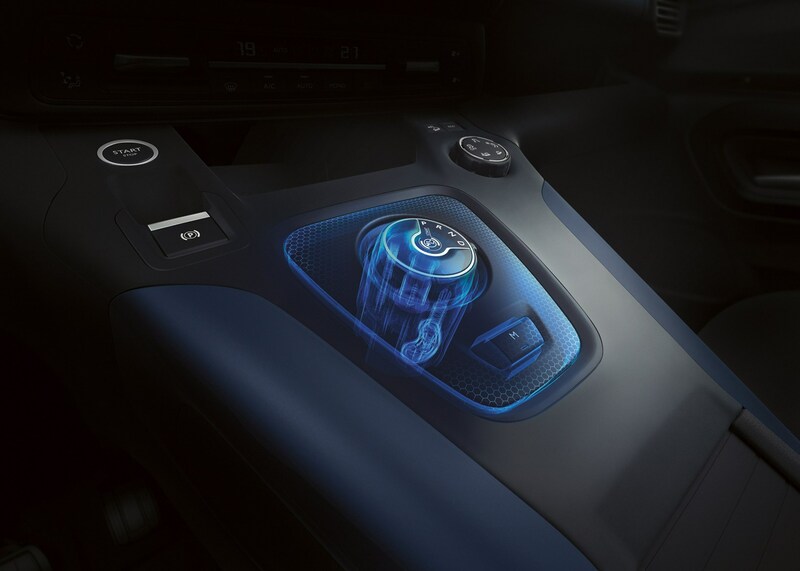 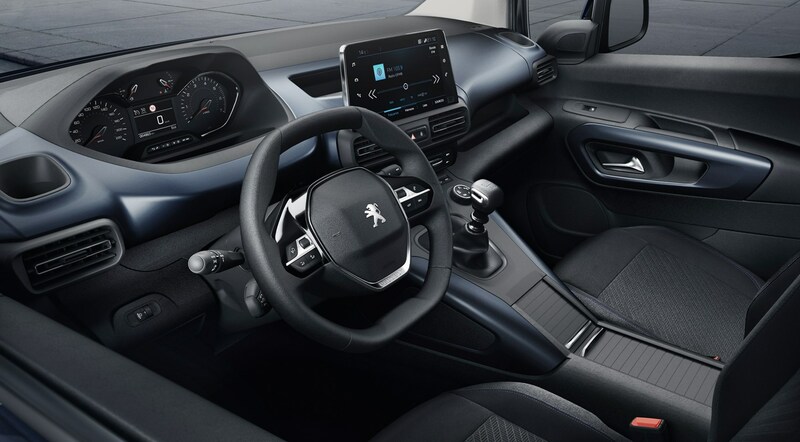 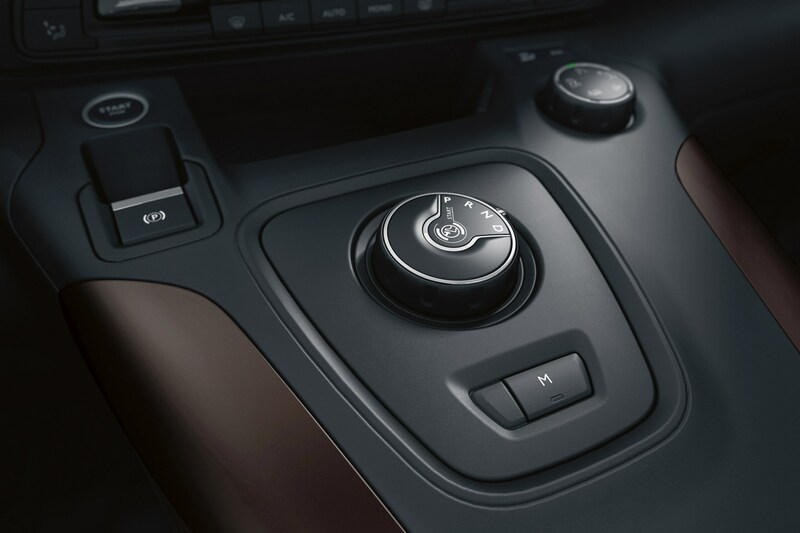 Wireless phone charging is available, as is Peugeot’s Advanced Grip Control traction system to make life a little easier if you’re driving on more challenging terrain. 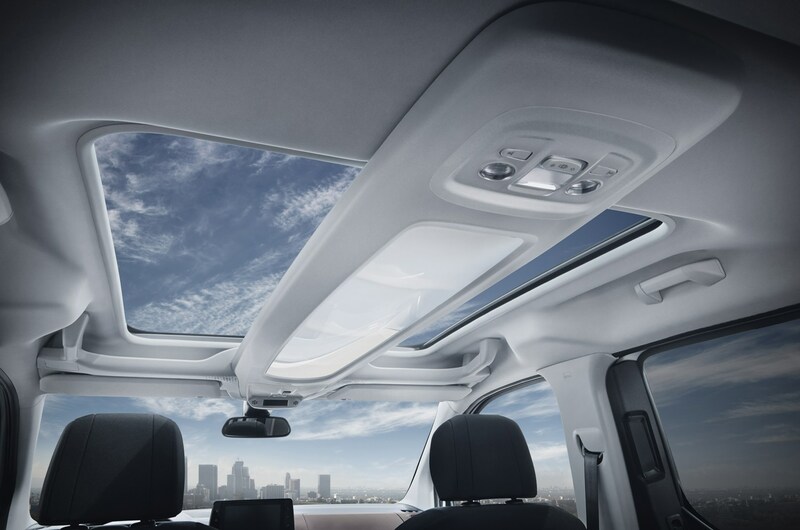 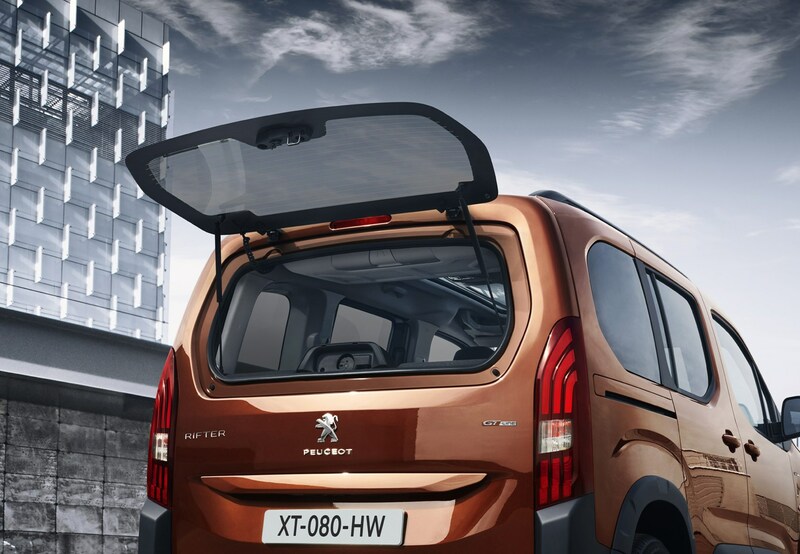 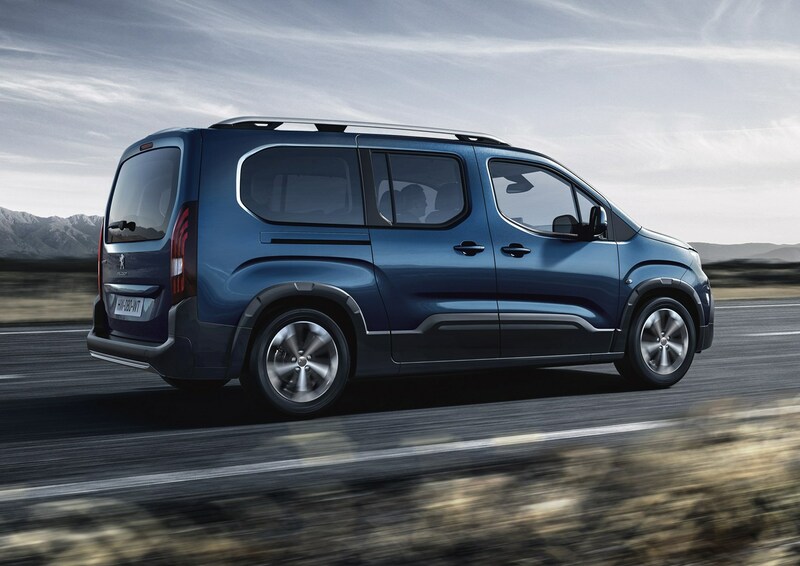 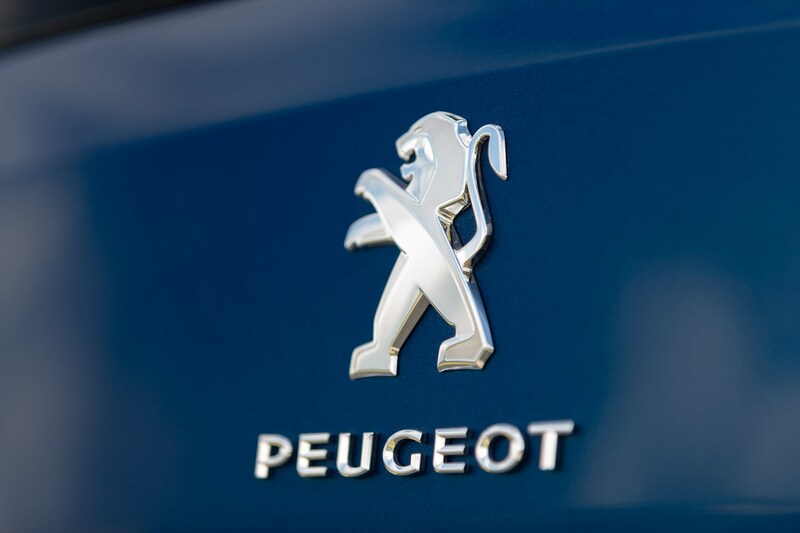 The basic equipment list includes equipment that is standard across all versions of the Peugeot Rifter MPV. 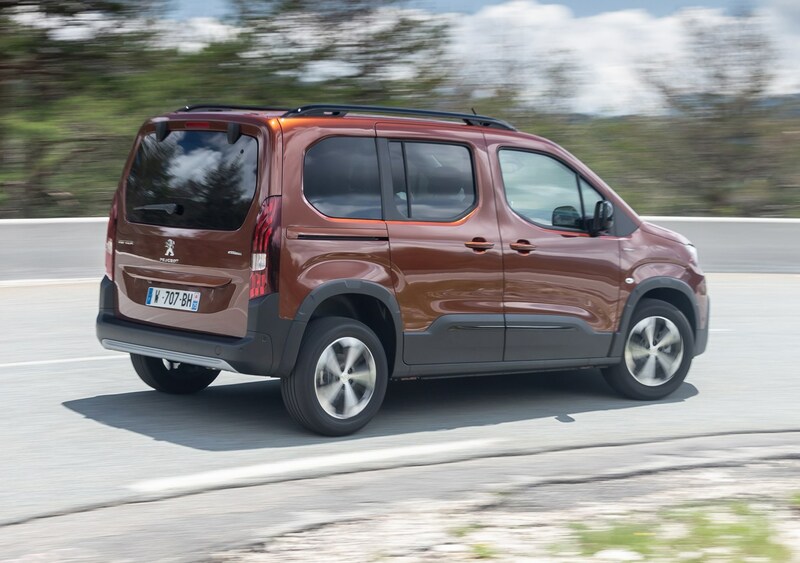 The Peugeot Rifter should turn out to be a very safe option thanks to a healthy list of standard and optional safety equipment. 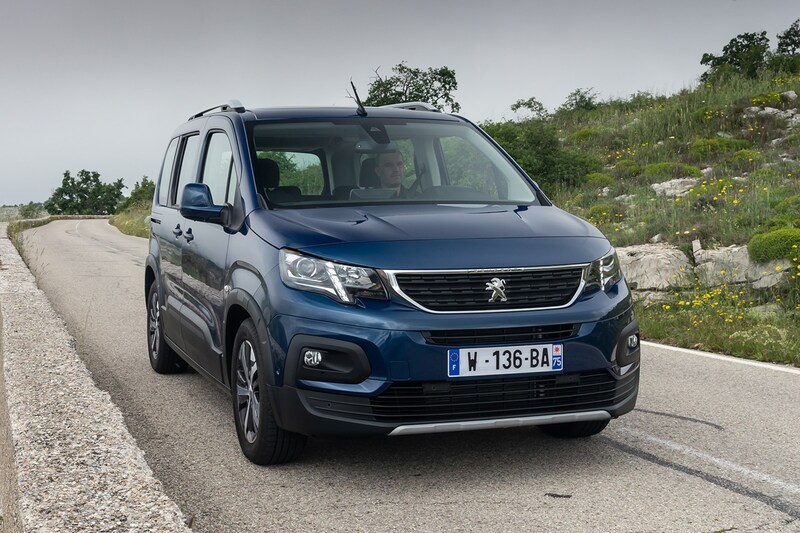 Certainly it received an acceptable four-star rating - as did its Citroen and Vauxhall equivalents - when tested by Euro NCAP in 2018. 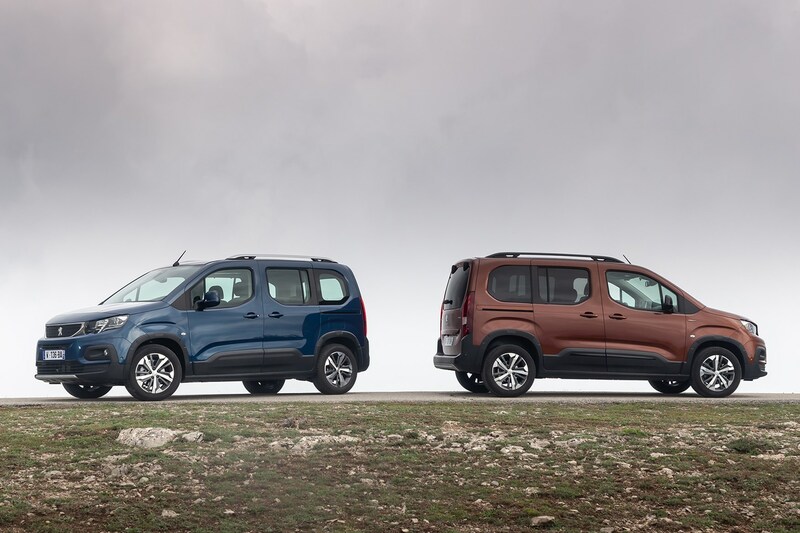 On GT Line models with its three individual rear seats, the Rifter also comes with three Isofix child seat points; offering something many other MPVs and family cars don’t offer. 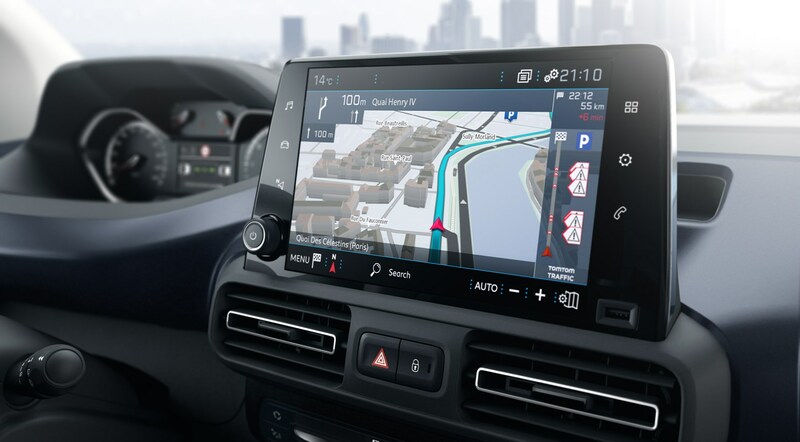 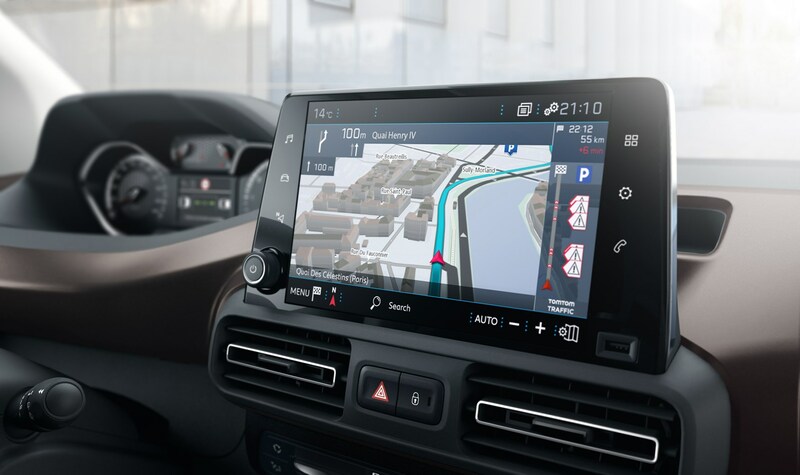 A full complement of airbags is standard, while various driver assistance kit is available, including adaptive cruise control, Advanced Grip Control, lane-keep assistance, blindspot monitoring, autonomous emergency braking, driver attention assist, self-parking and traffic sign recognition. 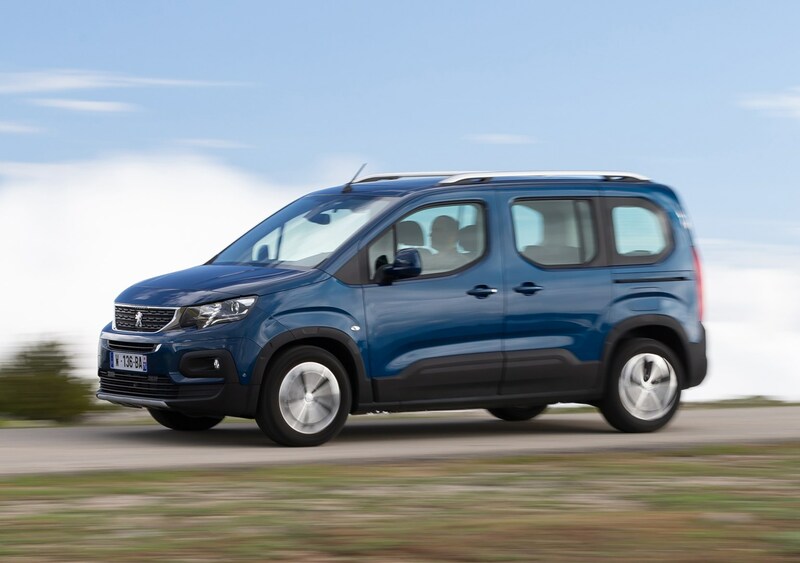 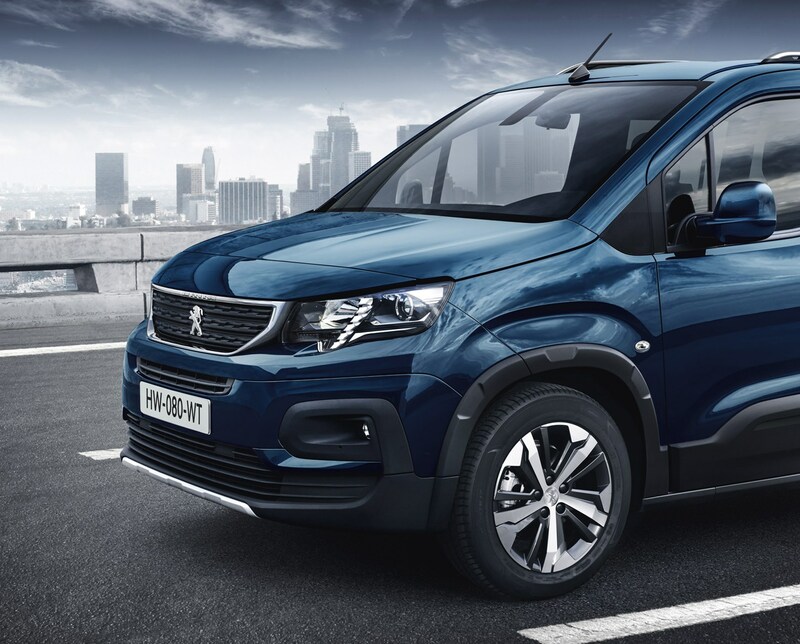 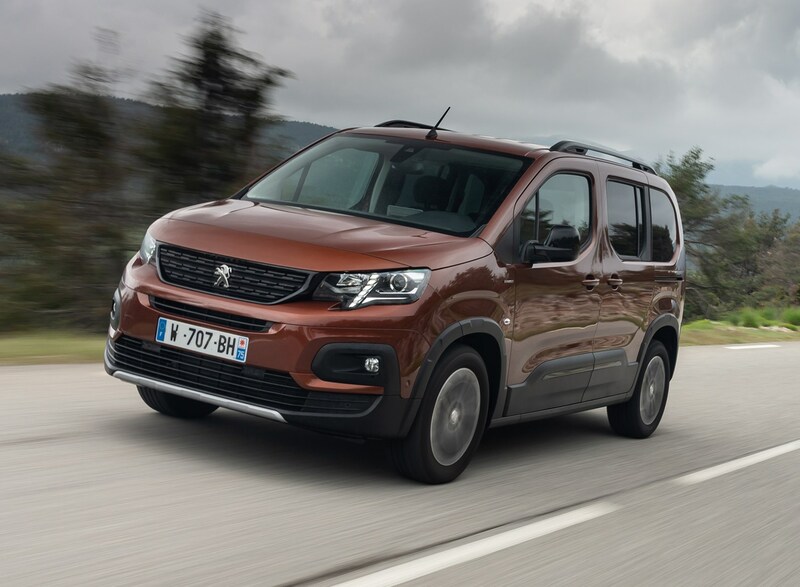 Practicality is the Rifter’s raison d’etre, so it comes as no surprise that its boxy van-like body shape means it’s easily one of the most versatile family cars you can buy. 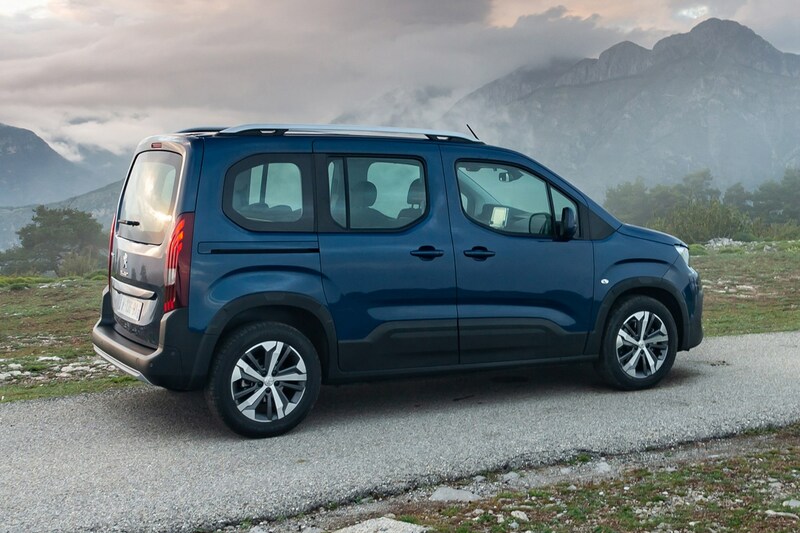 In standard length, the Rifter comes with plenty of space for five adults thanks to a wide cabin, high roof and three individual rear seats. 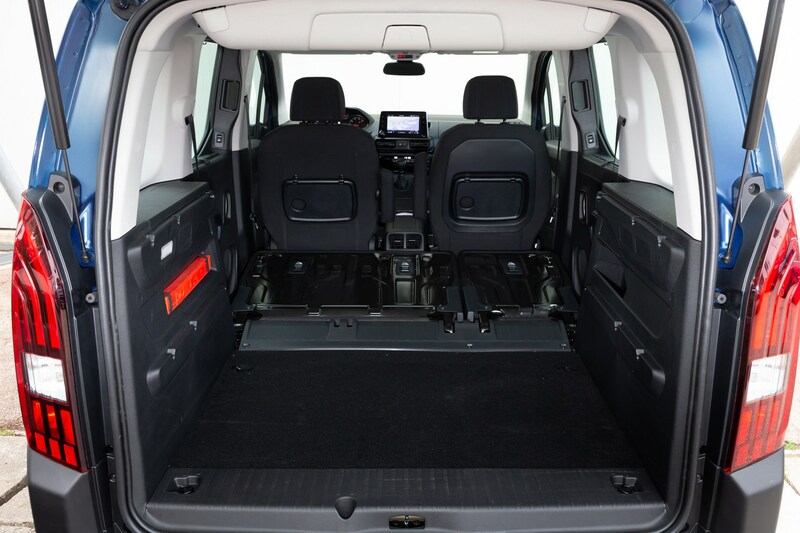 Go for a seven-seater with the longer body and headroom is very impressive in the third row, but the lack of footwell means those in the back will have their knees quite high in relation to their body, even if there’s plenty of room for legs when compared with more traditional seven-seat MPVs. 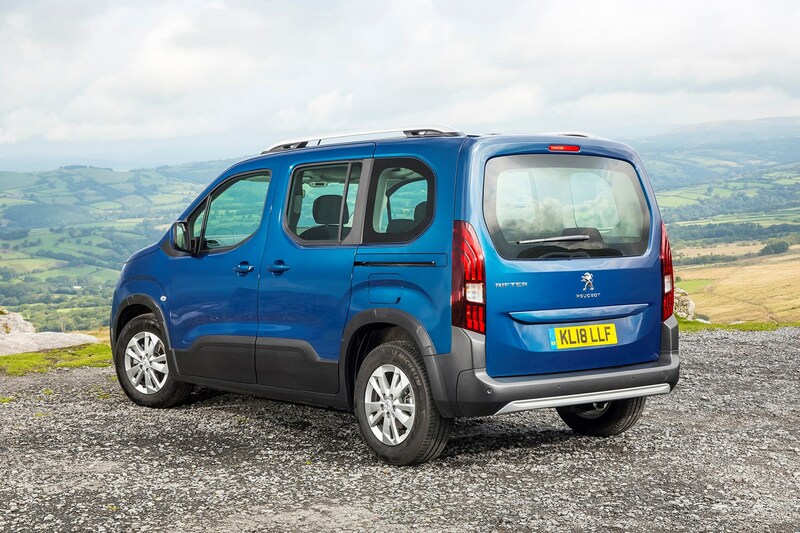 In standard length, the Rifter is fairly easy to manoeuvre, while the high, van-like driving position means visibility is good. 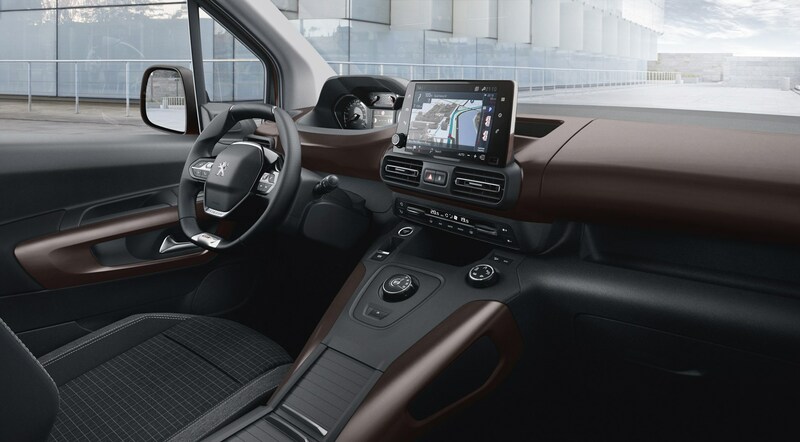 The flat sides mean it’s easy to judge the extremities of the vehicle, and plenty of glass helps here, too, although the wide dashboard can make it feel a little larger than it really is. 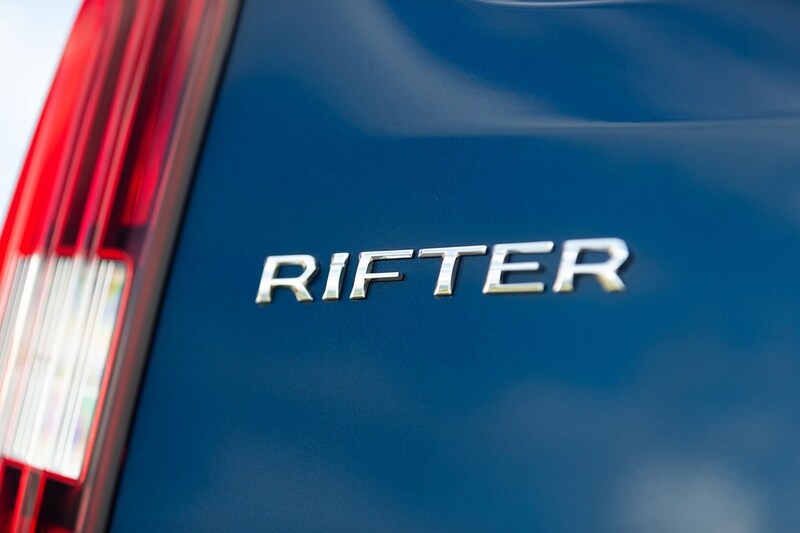 Opt for the longer Rifter and things change a little. 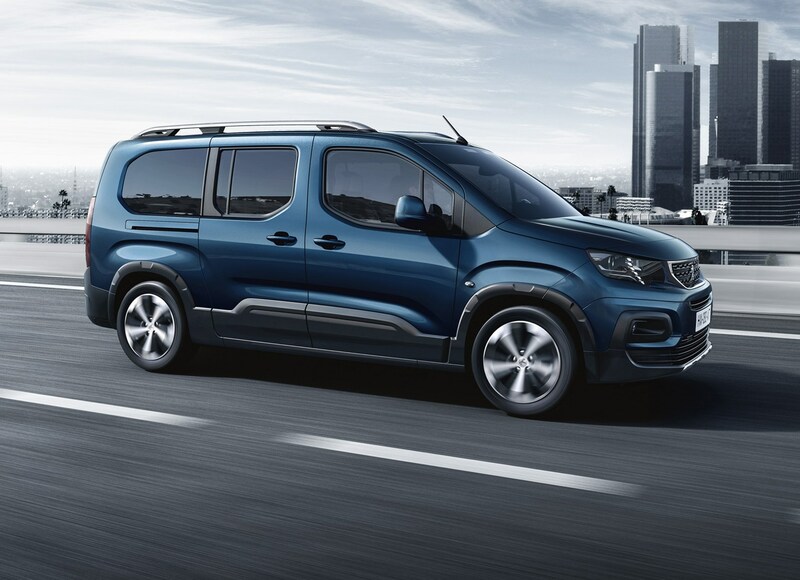 That extra body tacked on the back makes it a very long car (over 4.7m in length), and will be a bit trickier to manoeuvre in town and in car parks. 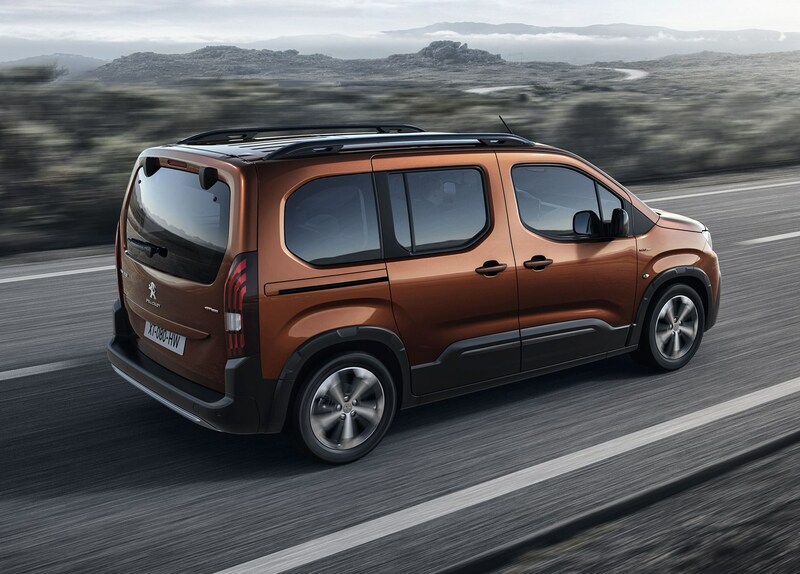 You’ll want a Rifter that comes with parking sensors at the very least. 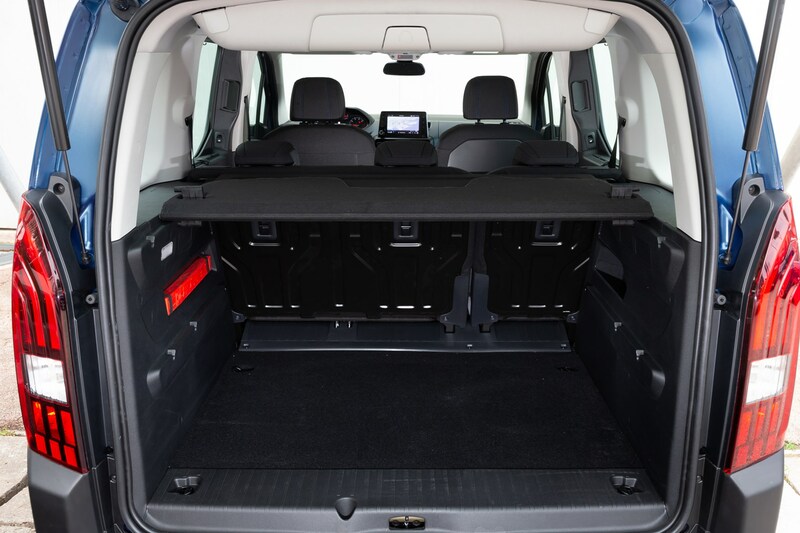 Go for the five-seat Rifter and boot space on offer is 774 litres, trumping pretty much every other five-seat MPV on sale. 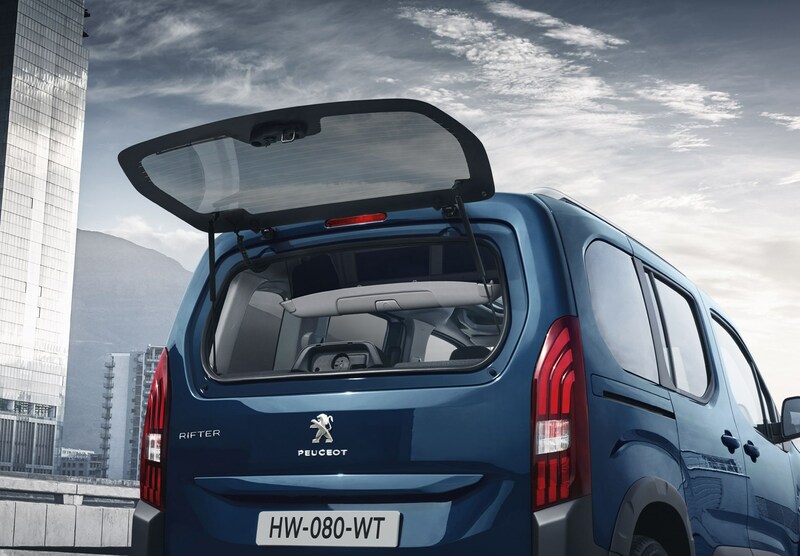 Fold the rear seats down and this expands to a total load capacity of 3,000 litres. 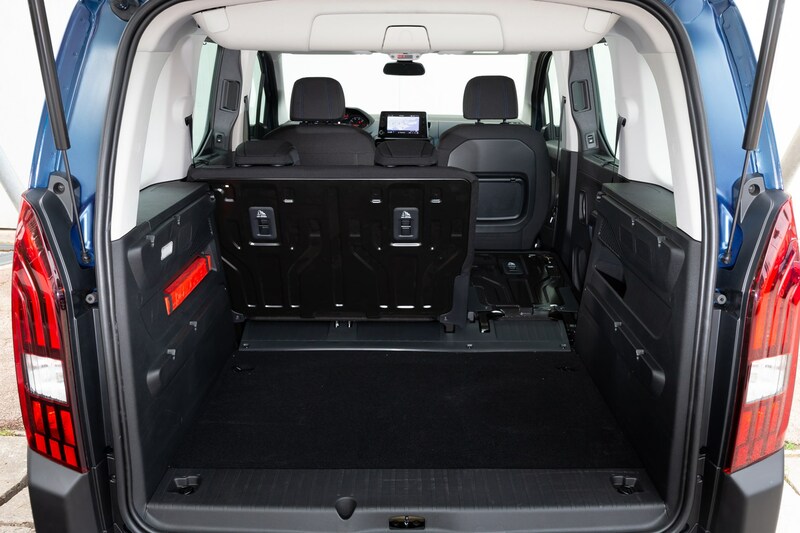 Choose the seven-seater and boot space with the first two rows in place weighs in at 1,050 litres, while folding the middle row down frees up 3,500 litres of space. 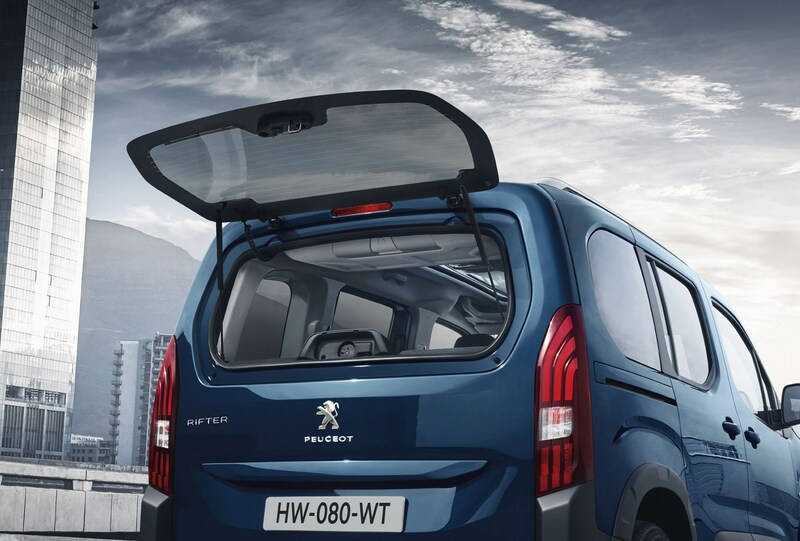 With the car in seven-seat mode, boot space on offer is 209 litres up to the parcel shelf, making it quite tight if you’ve got a full complement of passengers and luggage. 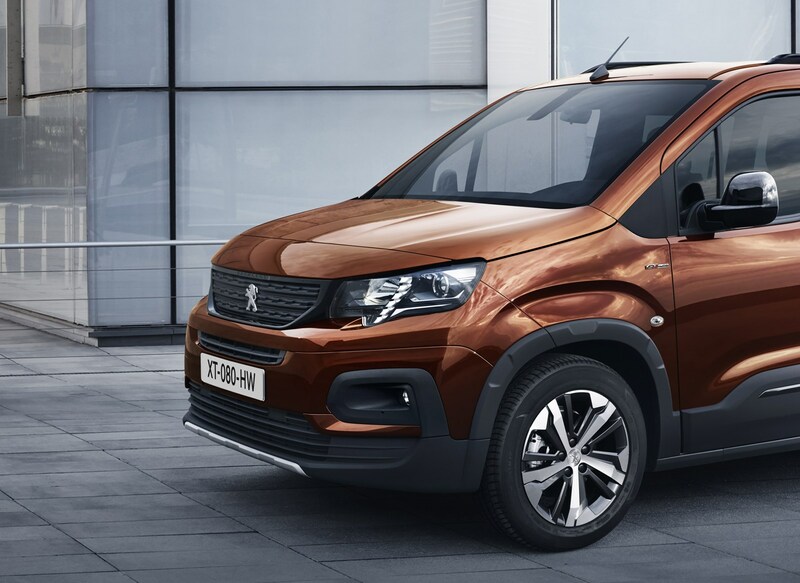 To boost usability, the Rifter’s middle row of seats fold completely flat into the floor, while the front passenger seat will also tumble forwards to allow for extra-long loads to fit into the cabin. 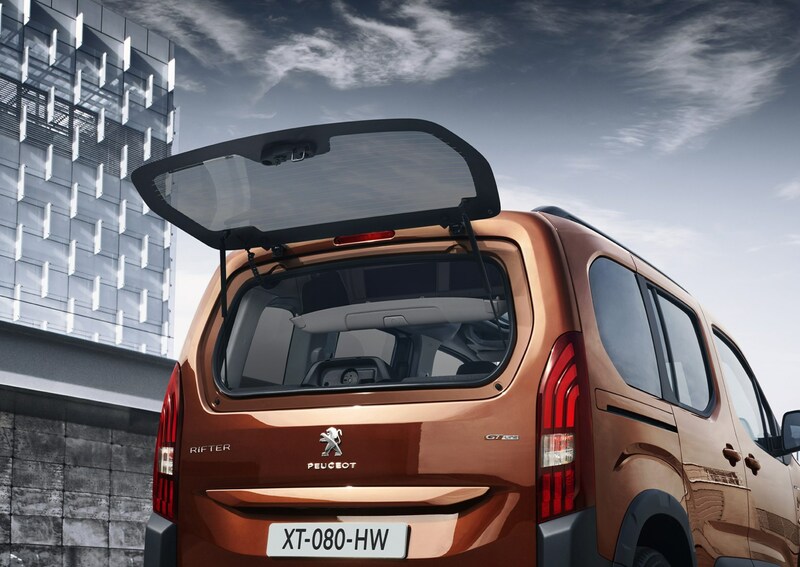 Check the table below to see how the Peugeot Rifter MPV compares to other similar cars in terms of available boot space.